Feeling lucky? 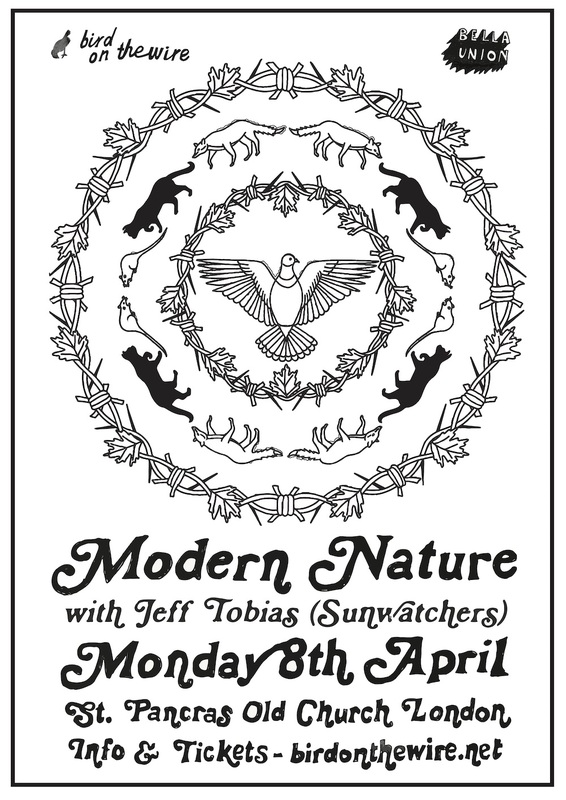 We’re giving away two tickets to see Modern Nature featuring Jeff Tobias on Monday 8th April at St Pancras Old Church. 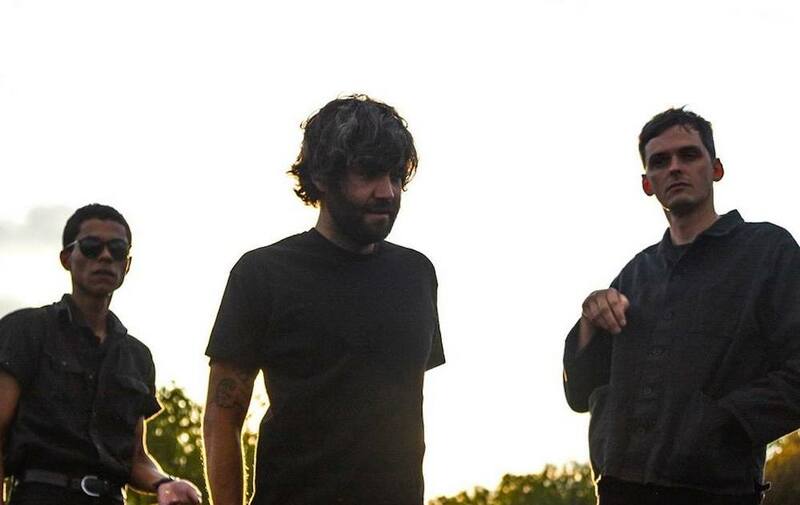 Modern Nature – the name taken from the title of Derek Jarman’s garden diaries – is the new project of Jack Cooper, ex of Ultimate Painting / Mazes, and Will Young of Beak, featuring Aaron Neveu of Woods and Sunwatchers’ Jeff Tobias on saxophone. 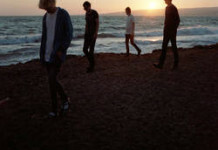 Their debut EP, Nature, was released on 22nd March via Bella Union. Jeff Tobias is a multi-instrumentalist, composer, and writer who has been an active part of the American DIY community since 2003. His current creative activities include contributing alto saxophone and organ to the punk/psych/jazz group, Sunwatchers, who have released music on beloved record labels including Trouble in Mind, Castle Face, and Amish. Jeff will open the show with a presentation of new work in progress for saxophone and electronics. 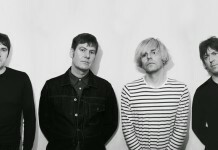 We’re giving away two tickets for the show on Monday 8th April at St Pancras Old Church. Don’t want to risk it? Buy tickets here.